Of course if you are a frequent reader of SixFouls, you already knew this was a good idea for Boston to pursue. Adding a player like Cousins around this supporting cast and excellent young head coach in Brad Stevens is a no-brainer for the Celtics. Especially considering all the extra draft picks they have. They could make a move like this and not even feel the affects of dealing multiple picks. 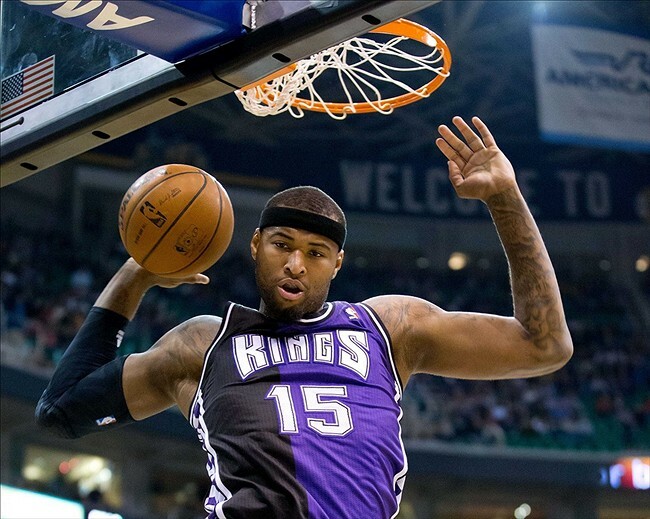 If Boston can land DeMarcus, the rest of the conference should be very concerned.